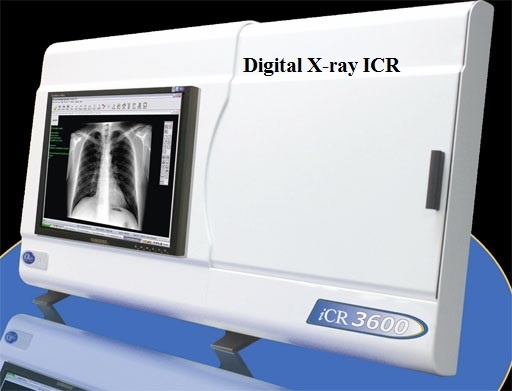 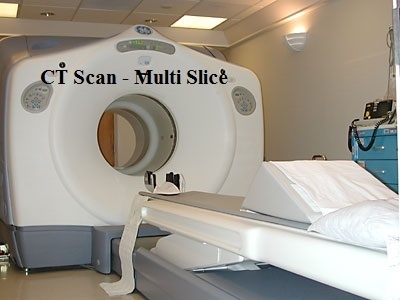 Murthy Hi Tech Lab is the best Ct Scan & Diagnostic Center in tirupattur. 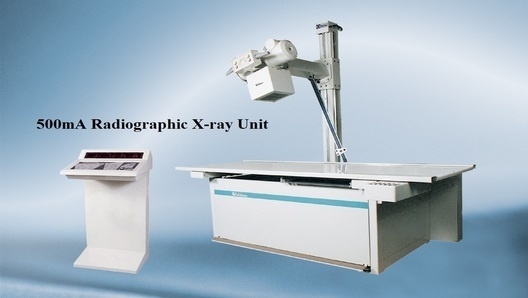 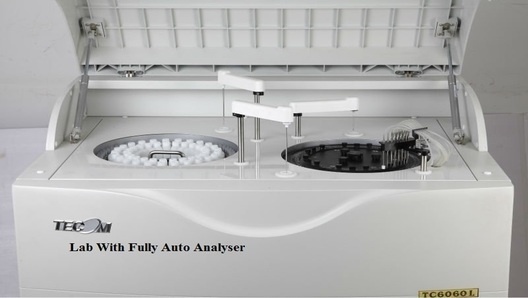 Murthy Hi Tech Lab has been providing quality and reliable laboratory services at an affordable cost. 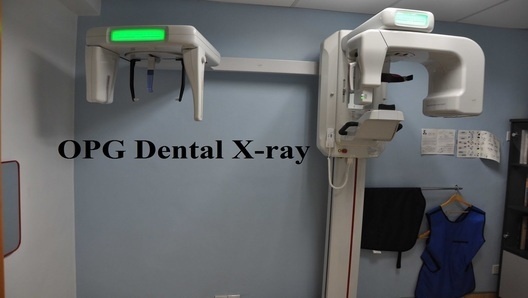 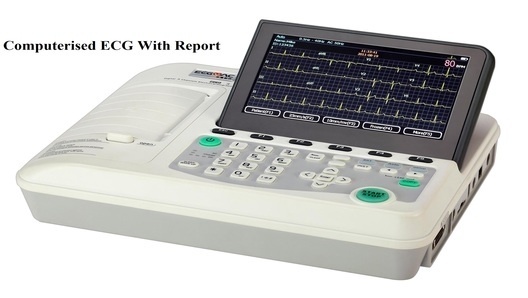 This centre achieves good customer satisfaction through selection of appropriate equipments, strict quality assessment and control and backed up by well qualified and dedicated professionals.